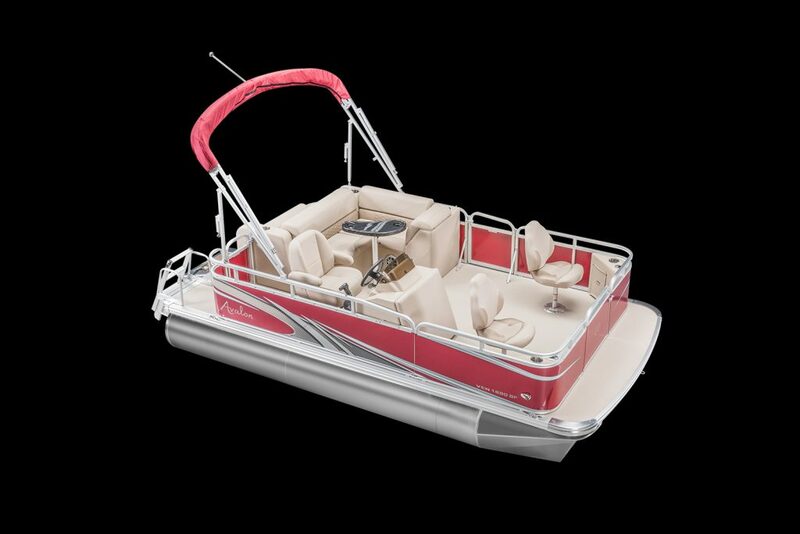 Offering superior value since 1972, Avalon pontoon boats provide ideal enjoyment for family and group outings. 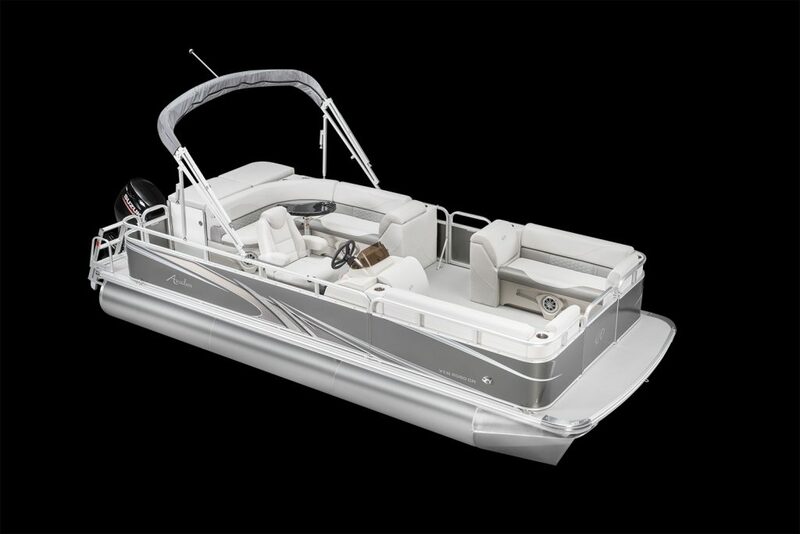 They are committed to building the best pontoon boats available and to show their commitment to quality, all of their boats come with a comprehensive 5 year warranty. 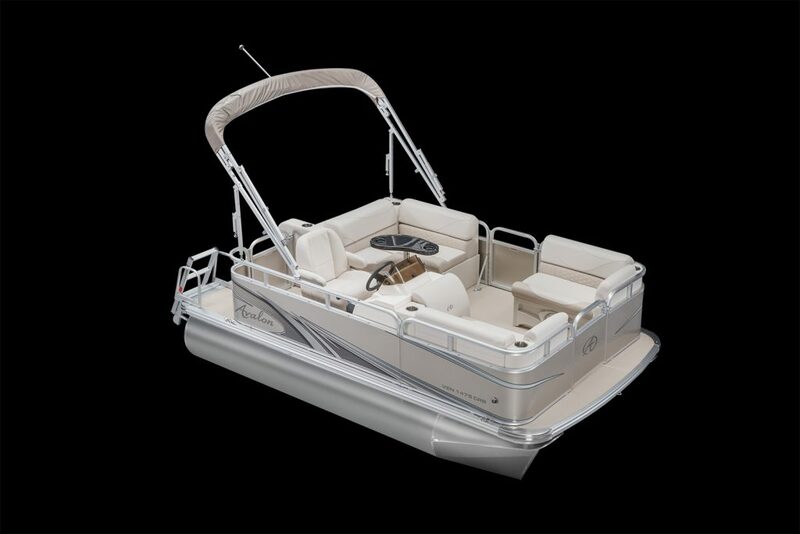 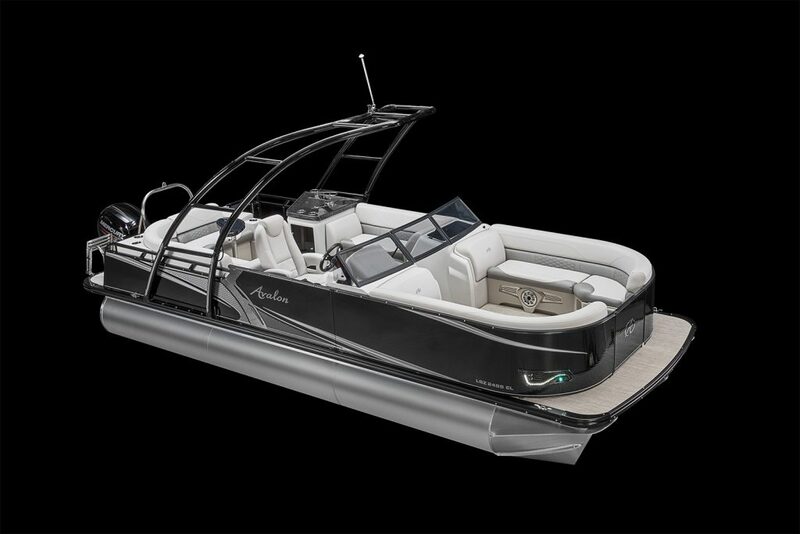 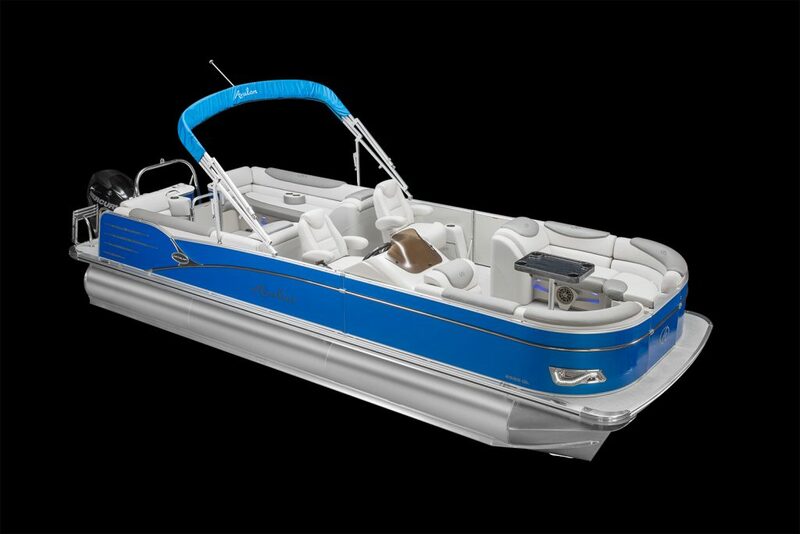 Avalon Pontoon boats can be fully customized with gas grills, wakeboard racks and even water slides.